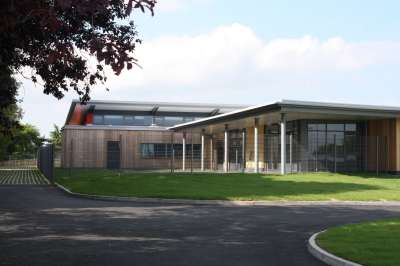 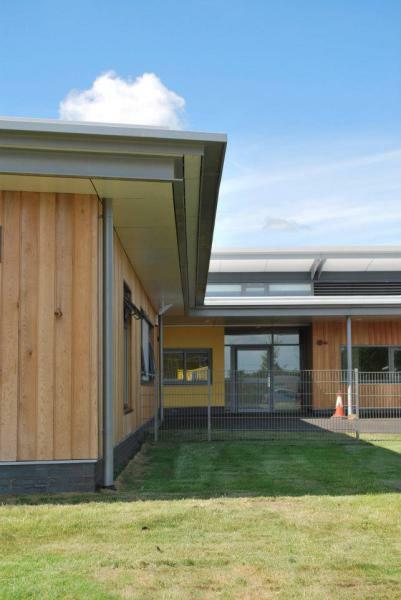 An Extension to an Existing Primary School. 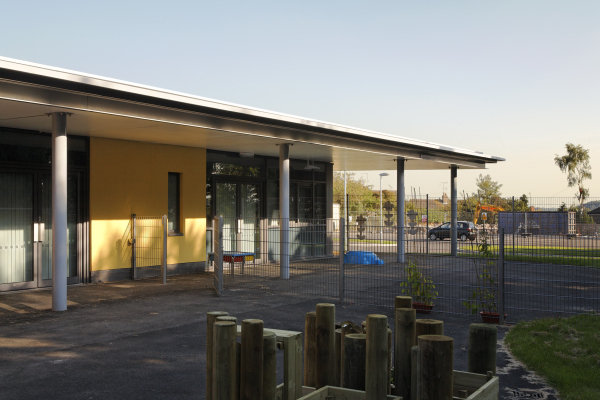 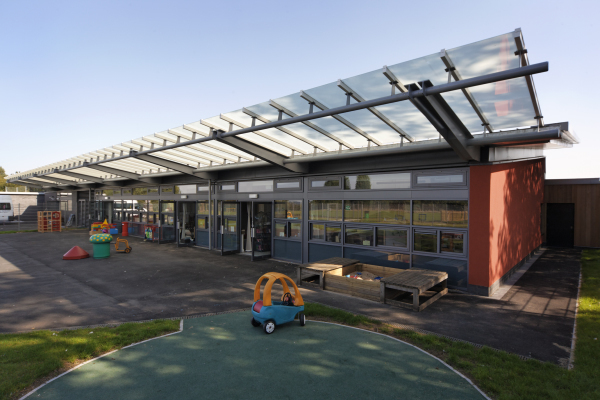 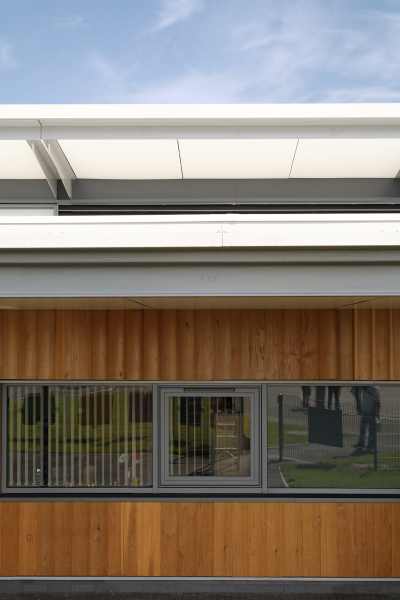 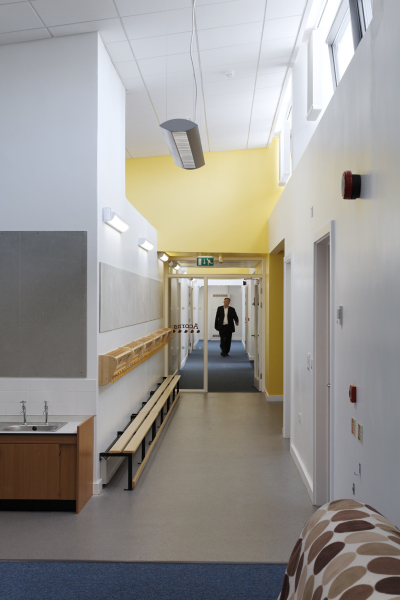 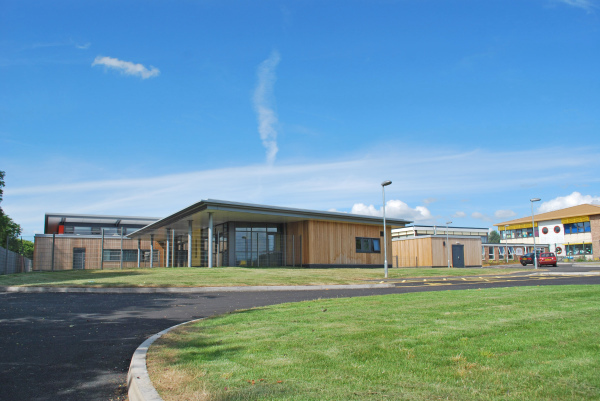 An extension to an existing primary school comprising 2 reception classes, a nursery, a childrens centre and a new school kitchen. 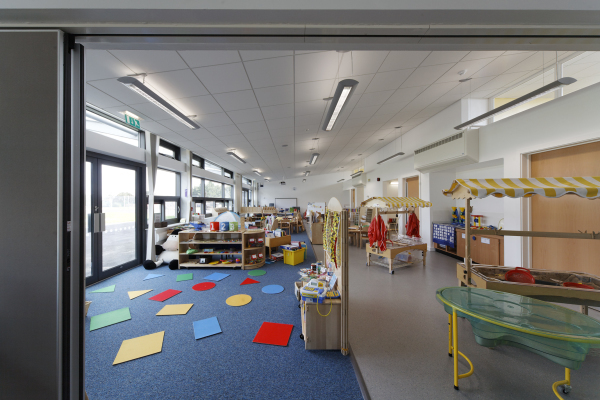 The project involved grouping together all early years activities to provide an integrated facility for children, parents and teachers.